Happy Friday my dear friends! It was another busy and productive week and I have lots of exciting projects in the works at the moment, some of which I will soon share on this blog. We're expecting some more rain this weekend ( sigh!) but if the sun manages to peek out, I will be dropping by the annual Brome Fair, a fantastic agricultural fair with live stock, games and a gigantic Ferris wheel. I will also be trying out a few recipes from Gwyneth's cookbook, My Father's Daughter that I received as a gift for my birthday. Speaking of which, you can view pictures of her at a book signing in the Hamptons last weekend, looking wonderfully relaxed & without a stitch of make-up. Finally, in case you missed it, take a peek at Garance Doré's campaign for Petit Bateau, one of my favorite French lines. It's fresh and lovely. Wishing you a fabulous long Labor Day Weekend. I'm excited to hear how the recipes come out! 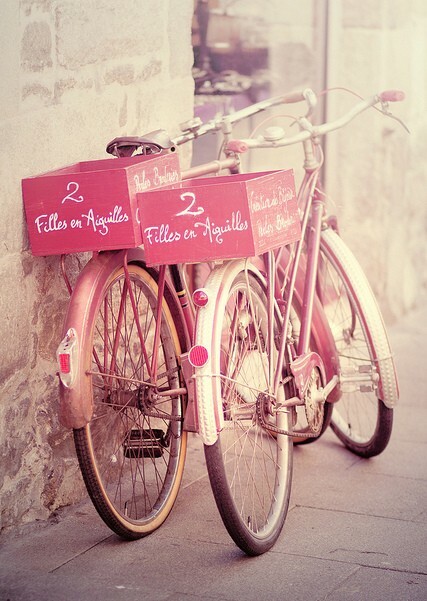 I love those pictures. 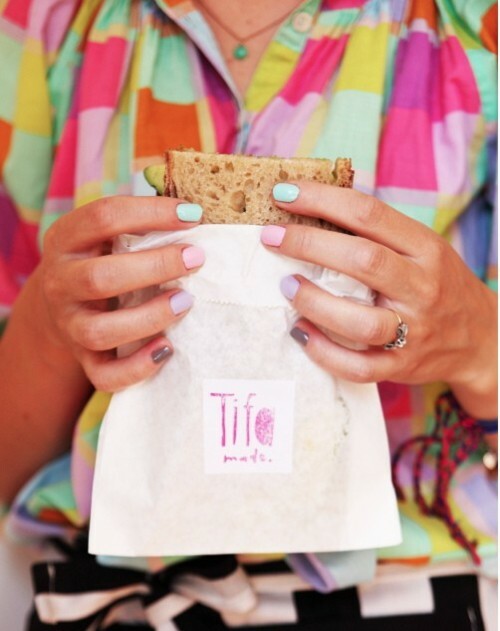 All sandwiches I eat must now be in a cute paper bag & I need a pink & leopard outfit pronto! Have a great weekend!